I’ve said it before and I’ll say it again: Ben Affleck’s take on Batman was the best thing about Batman V Superman: Dawn of Justice. He proved so awesome in the role that Warner Bros. has pretty much given him the keys to the castle when it comes to crafting his upcoming Batman film. While we still have very little information about the movie, what little knowledge we do have has us undeniably excited for the impending outing for the Caped Crusader. If you happen to be new to the Batman mythos, the one graphic novel that will get you up to speed regarding all of the Bat basics is Jeph Loeb’s Batman: Hush. A journey through the underworld of Gotham City, Hush follows Batman as he endeavors to uncover the identity of a mysterious criminal mastermind who seems to know everything about him, and has united his enemies in a mission to bring him down. Hush’s ending has often been regarded as a let down by fans, but the journey to that conclusion is one of the most satisfying Batman stories ever told. 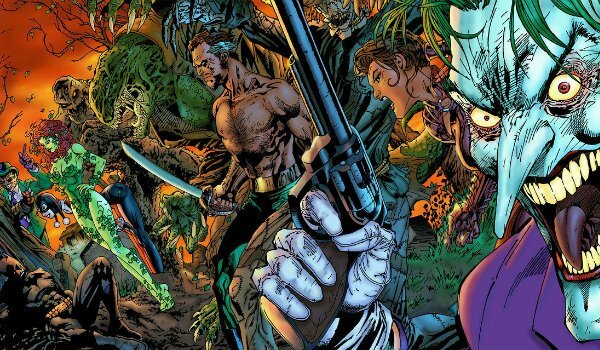 Ben Affleck and Geoff Johns should seriously consider using Hush for the DCEU Batman’s first solo movie because it succinctly establishes all of the important elements of the Batman mythos – the rogue’s gallery, the Bat Family, Gotham City itself, etc. – while still feeling firmly rooted within the greater DC universe. Easily one of the most iconic Batman stories ever committed to paper, The Long Halloween follows Batman’s early days of fighting crime as he forges an alliance with Captain Gordon and fledgling District Attorney Harvey Dent. As they start to tear the mob apart, the subsequent power vacuum leads to the rise of Batman’s more flamboyant and iconic foes. Christopher Nolan’s The Dark Knight borrowed heavily from The Long Halloween in its depiction of Batman, Gordon, and Harvey Dent’s war against organized crime, but there’s still quite a bit of material left to mine from this story. In particular, it would prove undeniably awesome to see a depiction of Batman’s war on organized crime while taking a less restrained approach to the traditional rogues than Christopher Nolan did. Batman: No Man’s Land follows the story of Gotham City following the events of a devastating earthquake. With Gotham all but forgotten by the United States government and declared a "no man’s land," the story sees the entire Bat Family team up with the remnants of the GCPD to keep the city safe from the criminal element run amok. It’s a story full of great character moments, as Batman and his allies face off against Joker, Two-Face, Poison Ivy, Clayface, and others, providing numerous memorable sequences that could introduce mainstream audiences to the larger Batman mythos. Ben Affleck's Batman has proven that he's a powerhouse superhero, so this situation would ramp up the stakes and push him to his limits. The Dark Knight Rises attempted a version of No Man’s Land, but we want to see a more faithful adaptation where Batman stays in Gotham City the whole time to fight a guerilla war against his worst enemies. 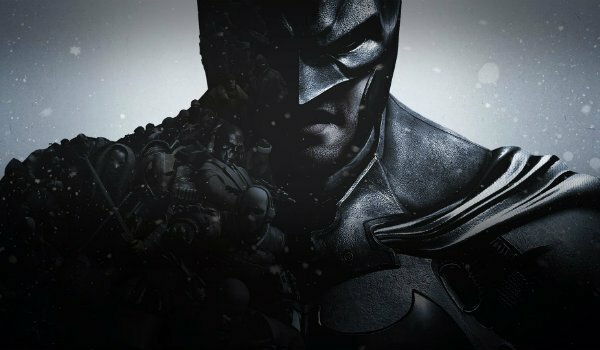 While it’s often considered the black sheep of the Arkham video games, Batman: Arkham Origins has the narrative that could most easily translate to film. Taking place on Christmas Eve, Arkham Origins sees criminal kingpin Roman Sionis a.k.a Black Mask bring a rag tag group of Batman rogues together to take down The Bat once and for all. 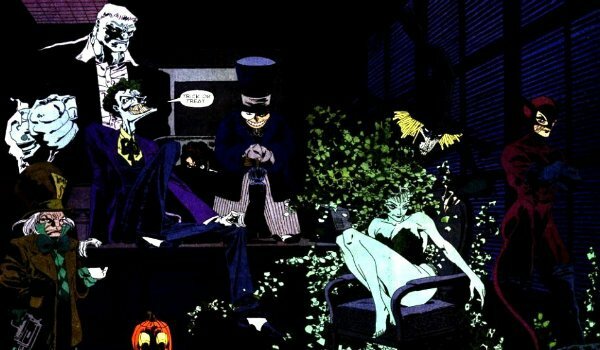 Although the game takes place early in The Dark Knight’s career, and uses quite a few not-so-cool villains, a film adaptation could take ample inspiration from the basic concept by pitting Batman against a squad of his greatest foes over the course of a single night. 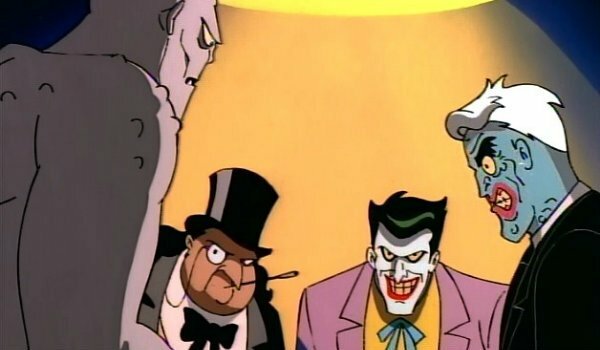 For all the credit that Batman: The Animated Series gets for nailing the Caped Crusader, it deserves even more credit for getting the villains right, as well. "Almost Got ‘Im" is a particularly famous episode centering on a group of Batman villains playing poker and regaling one another about how each of them almost killed Batman at some point. Told primarily through a series of flashbacks, the story culminates in the realization that something isn’t quite right with one of the villains sitting at the table. Not only is it a great story that stands on its own merits, but it would also provide a fantastic way to craft a Batman adventure wholly unlike anything audiences have seen on the silver screen before. 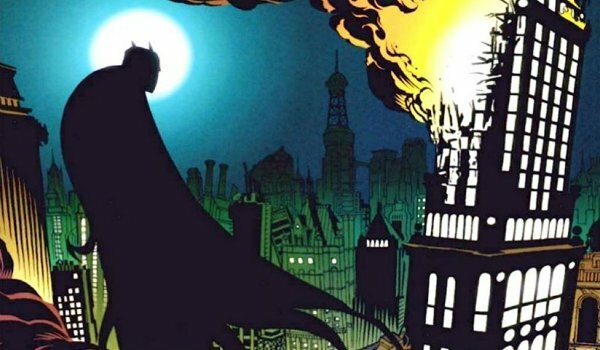 The inspiration for Rocksteady’s Batman: Arkham Asylum video game, Grant Morrison’s Arkham Asylum: A Serious House On Serious Earth is a Batman story unlike any other in existence. When the inmates of Arkham riot and take over the sanitarium, Batman goes in to try and take them down; what he finds when he enters the demented institution is a maze of his worst rogues, who begin to make him question his own sanity and stability. 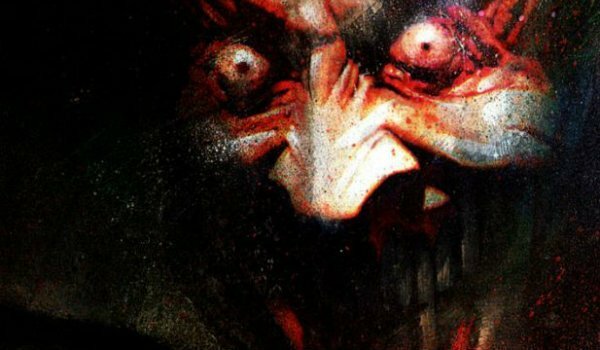 It’s a darkly terrifying tale that – while not big on action – features a uniquely sadistic take on the Batman mythos. Dawn of Justice showcased numerous instances of Bruce Wayne’s grip on reality slipping, so A Serious House On Serious Earth could explore just how far down the rabbit hole he has gone during his 20 years as The Dark Knight. Which Batman Story Would Make the Best Solo Movie?